The Central Valley California Chapter of the Preventive Cardiovascular Nurses Association serves Sacramento, Roseville, Folsom, and Elk Grove primarily. However, members also travel from Chico and Redding to the North, Vallejo to the West, Reno, Truckee, Tahoe, or Carson City to the East and Stockton, Modesto, and Fresno to the South. 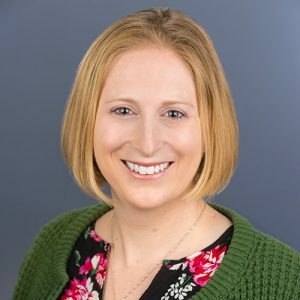 Contact Kelly to learn more about getting involved with the Central Valley California Chapter. 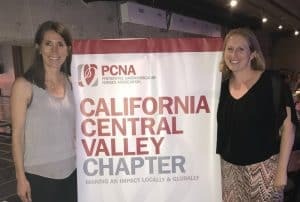 The California Central Valley PCNA Chapter was started in 2006 by Kim Newlin, Charlene Bolstad, and Adria Beaver. Local members include registered nurses, nurse practitioners, clinical nurse specialists, primary care and family practice providers, cardiac rehabilitation, exercise physiologists, hospital, research-based, and outpatient clinic nurses.